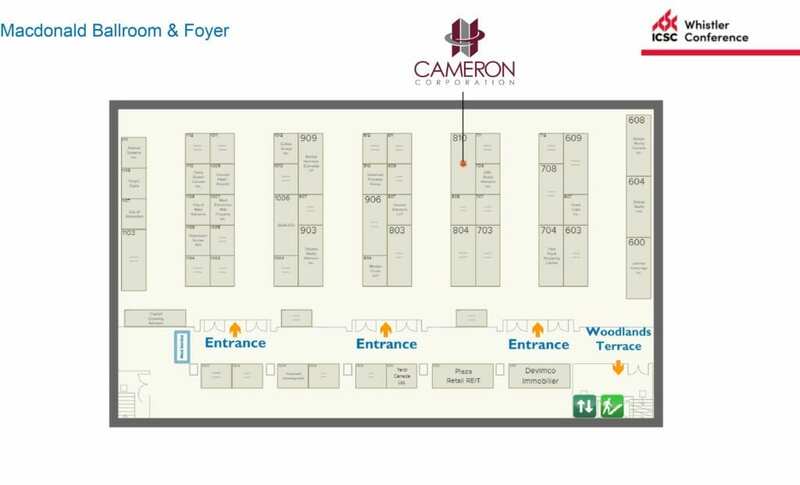 Cameron Corporation will be attending ICSC's 30th Anniversary Whistler Conference from January 27 to 29 of this month. Joining fellow real estate professionals, the conference will take a look into the exciting future of this dynamic industry. “We’re proud to be back at this year’s conference and looking forward to expanding our relationships with our partners as well as learning more about what new and innovative retail experiences are on the horizon for our industry.” President Cam Naqvi has said. Cameron Corporation has exciting new developments as well as opportunities in established high-profile locations in the greater Edmonton area. 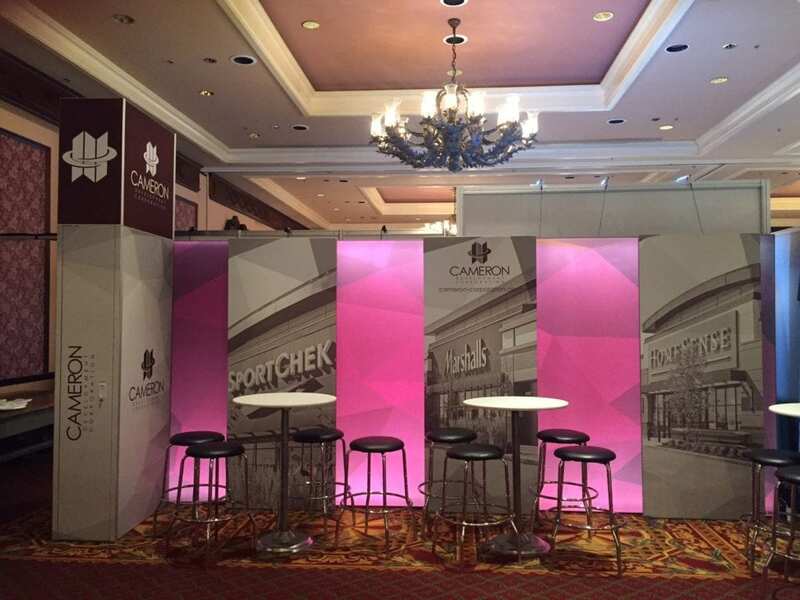 Visit Cameron Corporation's booth at #810 at the ICSC Whistler Conference to learn more.